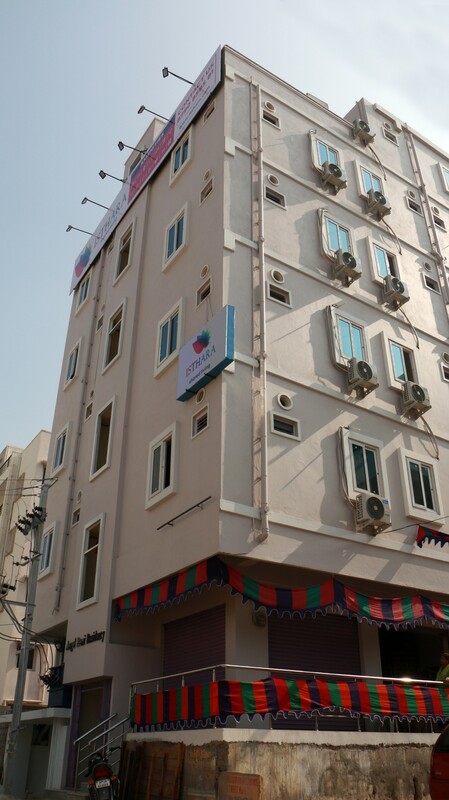 Isthara provides all the amenities and facilities. It's a latest all girls property from Isthara and It is very near to the botanical garden and shopping centers like central. We maintain with good and neat room spaces. With a large selection of dining options nearby waiting to be explored by the girls’ gang-like TDS, Kodi Kurra Chite Gare, Glocal, Pista House, Hyper-Local, Dunkin Donuts, Radisson, Dominos Pizza, Barbeque nation, Minerva, Sheraton, and Hyatt.